A Happy Song: Happy Halloween! 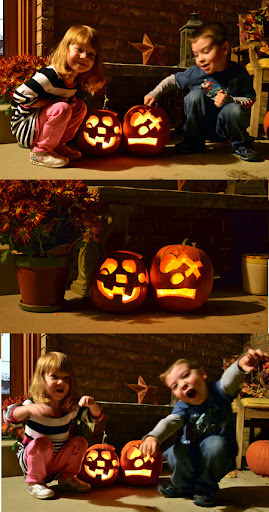 We've got some pumpkins carved and are anxiously awaiting some Tricks and Treats. Have a safe and fun Halloween night!